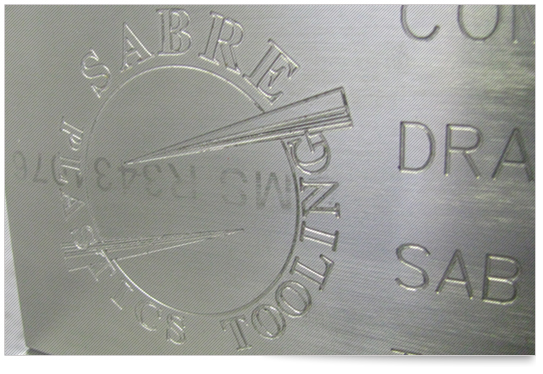 Sabre was established in 1995, and over the years has steadily expanded, today operating from 15,000 sq. ft. industrial premises in Letchworth, Hertfordshire. about our company or our services.